I love giving out ideas for blog posts. I know it can be struggle to find topics to tackle, but I always have ideas. Below are a few niche I picked for some Spring time related blog post ideas. I’m sure I will have another roundup in the future, but this is a good start, right? Some of these ideas may spark multiple posts. 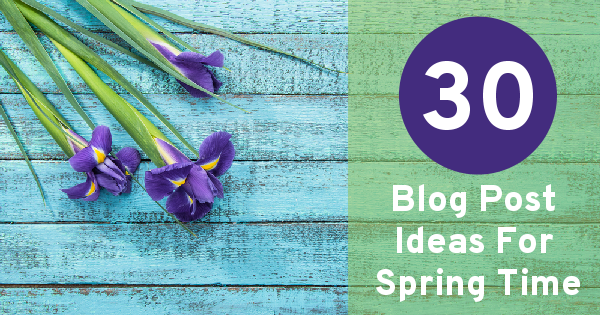 I hope that you find these blog post ideas for Spring time useful. I’ll be happy to put something together. Thanks for the suggestion. Hi, Nile . These are some excellent ideas. 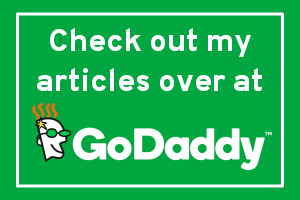 Got any for music blogs? Thanks for sharing these.